Montana State Senator Albert Olszewski, R-Kalispell, announced he's running to become governor in the 2020 gubernatorial race. Image courtesy of Drew Zinecker. HELENA – Montana Senator Albert Olszewski, R-Kalispel, publicly announced his candidacy for the 2020 gubernatorial race on Wednesday. 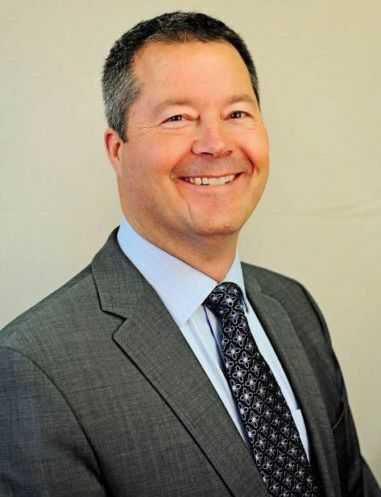 Olszewski, a Republican state senator and an orthopedic surgeon from Kalispell, says he pledges a fundamental reset of state government if he is elected governor, according to a press release. Before being elected as Senator for District 6 in 2016, Olszewski was the Representative of House District 11 in the State Legislature. He first ran for public office as a candidate for lieutenant governor in the 2012 Republican Primary. Olszewski is a third generation Montanan, born and raised in Great Falls where he attended and graduated from C.M. Russel High, before completing his undergraduate degree at Carrol College in Helena. He earned his doctorate degree from University of Washington Medical School before servicing in the United States Air Force from 1984 to 1997 as a surgeon working in both flight and rapid mobility trauma.